While the tools complement, and sometimes overlap marketing automation and CRM processes, they help sales teams be much more proactive in their prospecting efforts. The internet has forever changed the way people research and buy products and services. The self-educated buyer doesn’t want to talk to a sales rep until they’re most of the way through the purchase decision. Marketing technology companies have responded to this with technologies that allow marketing teams to deliver personalized, real-time educational content and marketing messages that respond to each buyer’s educational journey. While Customer Relationship Management (CRM) systems enable sales teams (pre-sales) and the entire organization (post-sales) to be more customer-centric, little has been done until recently to help sales teams enhance their processes. Left to their own devices, prospective customers won’t reach out to sales teams until they’re very close to their purchase decision. While qualified leads that come from a company’s marketing efforts are great to have, proactive sales teams know that they frequently need to do their own sales prospecting to meet revenue objectives. Successful companies now realize that sales is not a single skill but a range of skills that rarely reside in one person. While many people think of sales as an “Always Be Closing” role, the reality is that a lot of customer contact occurs before the close. Inbound and outbound sales reps are frequently called Inside Sales or Sales Development Reps. Their job is to identify and qualify prospective customers that are a good fit for the company. A Sales Stack is a set of tools that enable Sales Development Reps to identify and reach prospective customers. A key to the successful implementation of any tool is to clearly define the process in which it is going to be used. By clearly defining a process you can make it predictable, you can improve it, and you can scale it. Once your company’s sales process is defined, it can be scaled. 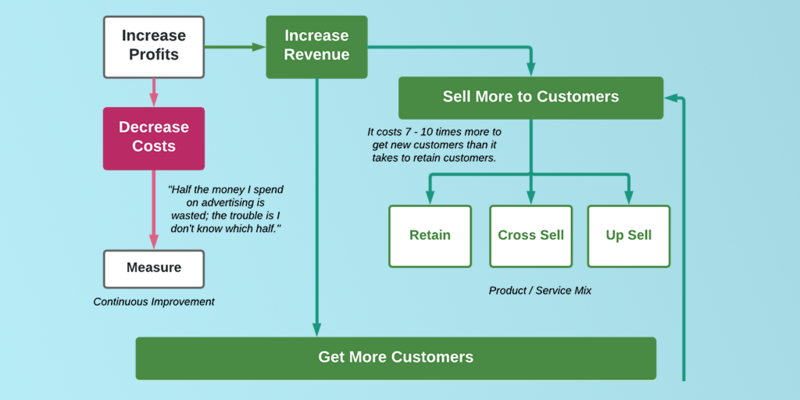 Effectively scaling your sales process allows you to increase company revenue. CRM is a foundational tool used by many, if not most, sales teams. 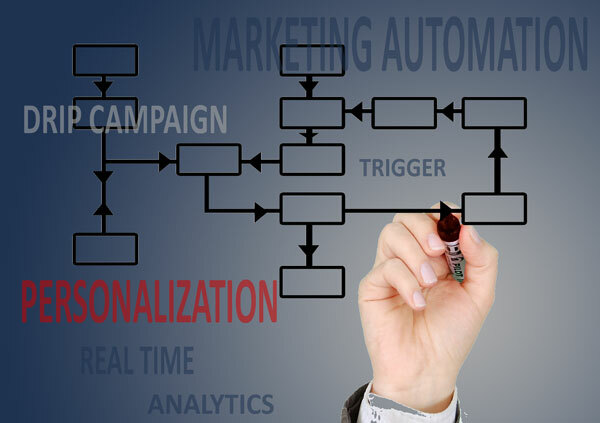 Most marketing automation and sales technology systems connect to CRM tools, such as Salesforce, to provide a unified view of the customer. Although many leads are not entered into the CRM system until they have been identified as Sales Qualified Leads (SQL’s). The first three phases are sales development and will be the focus of the sales tool highlighted below. Lead generation tools allow your sales team to create lists based on specific customer criteria, upload customer lists and find prospects with similar profiles, and get real-time data on a particular company or contact. Representative tools include: ZoomInfo, SalesLoft Prospector, LinkedIn Sales Navigator, and data.com. If you’re a technology provider, services like Datanyze and BuiltWith can identify the technologies used by prospective customers. You can also build warm leads from social media using tools like Socedo, TrackMaven, and SearchQuant. Personally I would never call a prospect without first reviewing their LinkedIn profile. In addition to basic company and job description, knowing things like how long they’ve been in their current position and previous employers and jobs provide very useful information that will help you identify discussion points. Services like Rival IQ, Nimble, and Rapportive can give an overview of your prospect’s social media engagement. Once you’ve found some prospects, it’s time to reach out. There are numerous sales tools that integrate with your phone, email, and even your website to help organize your prospect communications. increasing the likelihood that your prospect will answer the phone. Emails sent from an actual person’s email address are more likely to land in a prospect’s inbox than email newsletters and other email messages. Applications like ToutApp and SalesLoft Cadence make sales reps much more productive by providing templates for common messages, as well as analytics that allow you to send emails based on a prospect’s engagement with previous emails—as well as continually improve your messaging. Inbound sales reps can use tools like LogMyCalls for incoming phone calls, and add chat to your website using LiveChat or LivePerson. While more commonly used by marketing, social media publishing tools like Buffer and Hootsuite can help you stay top of mind with your prospect audience on LinkedIn and Twitter. 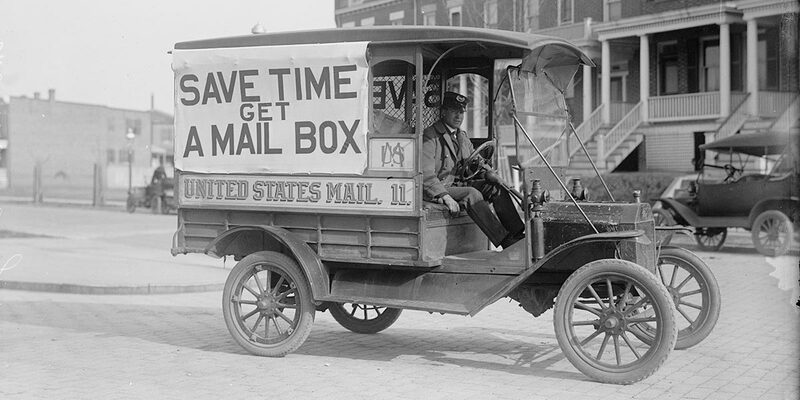 Tools can be as basic as the telephone, and Outlook or Gmail email systems. While they seem basic, how they are used in your sales processes should be defined. Nurturing tools such as email newsletters and marketing automation allows prospects to be nurtured until they are sales ready. If a lead seems to be a good fit for the company but are not ready to buy, you can drop them into automated marketing automation programs that identify when the lead might be more receptive to making a purchase. Online presentation software like Webex, GoToMeeting, join.me, and Skype allow presentations and demos to be given at any time. These programs work great when the prospect has narrowed down their search to a few companies and is getting closer to making a purchase decision. These tools allow a sales team to find, engage, and close new customer prospects. SalesLoft Prospector and LinkedIn Sales Navigator allow sales development reps to find prospective customers that are a good fit for their companies’ products or services. LinkedIn can be used to learn more about a prospect before contacting them, and PowerDialer. If the prospect is qualified as an interested prospect, they are entered into Salesforce as a Sales Qualified Lead, and a GoToMeeting presentation can be scheduled with an account executive. If the prospect is not ready or willing to talk more with sales, or if they don’t respond to direct communications, they can be put into a long term e-mail newsletter nurture program in MailChimp or a more active Act-On automated marketing program. Used together, Sales Stack technologies enable sales teams to proactively find new customers, while aligning with marketing efforts. This post was originally written as a guest post on the Response Capture blog. 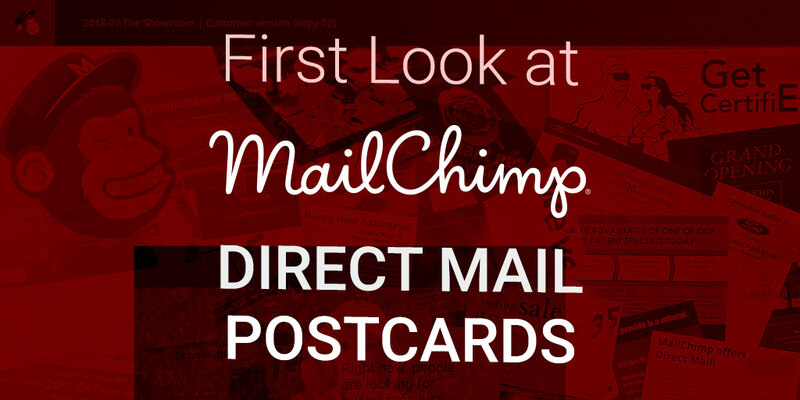 Next post Is Direct Mail Marketing Dead?